Social Hour is Monday through Friday from 5pm to 6pm! we are devoted in providing outstanding customer service. Our aim is to passionately serve a memory. 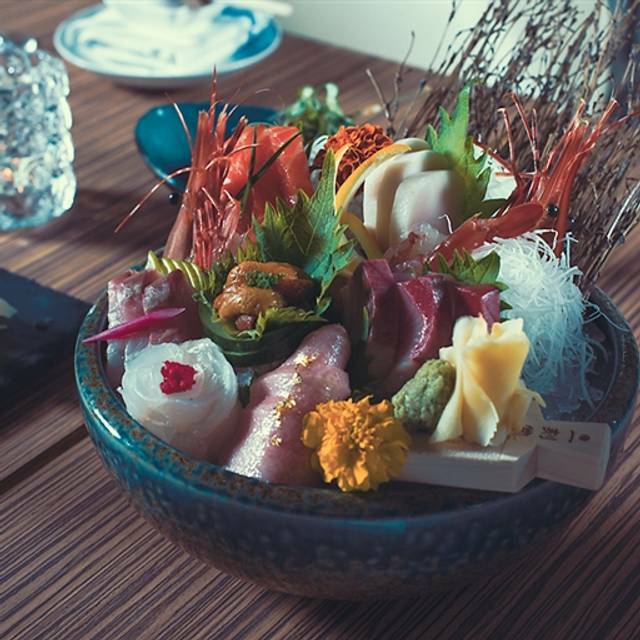 and memories of joy and inspiration through the art of Japanese cuisine. I love Bluefish Sushi! Great ambience, beautiful decor, great service and fabulous food! Good for a date or romantic dinner, family or group event. 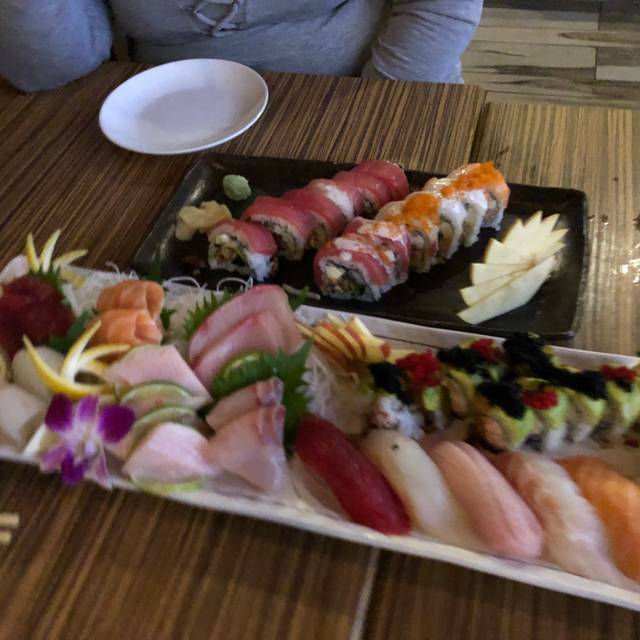 Blufish has the best sushi in the NW suburbs. Also, the hosts and waitstaff are attentive and professional. This place is perfect for all occasions; it's chic but family friendly. I would recommend it to everyone. This was our second time at the restaurant and this time was very disappointing by comparison. My tuna was obviously not fresh as it was very limp and not like the tuna on the plates of the others in my party. 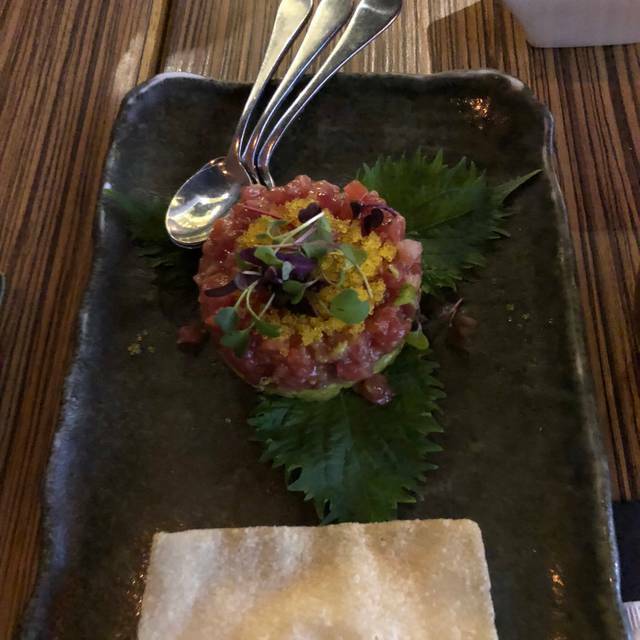 The taste was off as well, so I didn't finish my meal. Best sushi this side of Tokyo. It really is good. Excellent rolls! Don’t forget to try the black rice! I ask for it everywhere but Blufish is the only restaurant I’ve found that serves it. Great food and service. A lunch special you can't pass up. this is or should i say was my wifes favorite place, however we have noticed as they grow the quality is dropping a little. my wife has noticed portion sizes of the sushi are getting smaller. on another note i might add this place has a couple of servers that are very good, but sadly it has a couple of servers that are very bad. if you are unfortunate enough to get a bad one then best case senario you will leave unimpressed. worst case senario you will consider not returning and this happened to me. my last waiter was unattentative and fairly rude. Our favorite sushi restaurant in this area. We are there at least monthly and it is our 'go to' place when friends or family are in town. We will be back! 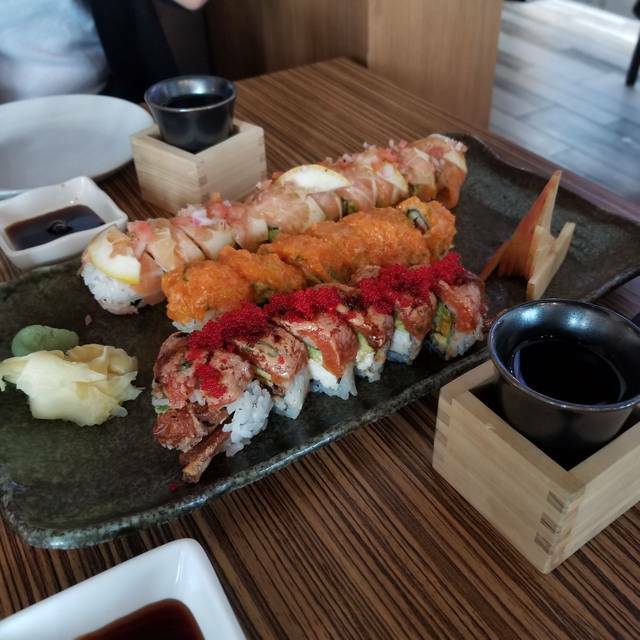 We would highly recommend Blufish for sushi or any other entree. 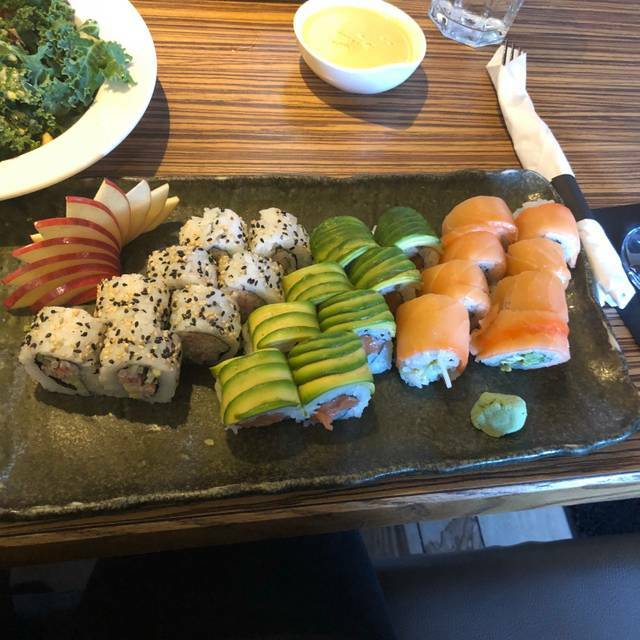 the sushi was outstanding in both taste and presentation. My wife had the scallops that were very tasty and presented beautifully. the server was very pleasant and knowledgeable of the menu items. She made excellent recommendations. the cost for all four people in our party was very reasonable. Overall, a delightful evening. Waitress was outstanding! Food and drinks presented beautifully. Servers tried about 5 times to take our plates when we’re still heading and plates weren’t empty—very annoying. I feel like I’m at a swanky downtown restaurant when I go to Blufish. I love it. 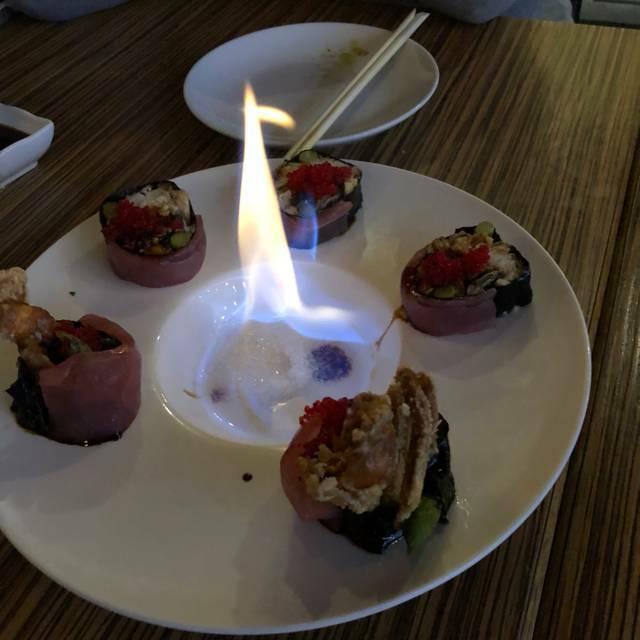 The sushi is fabulous, the drinks are great and the service is outstanding. Yum, Yum and Yum!! Awesome as always. This place never disappoints. The food, service and atmosphere is wonderful. 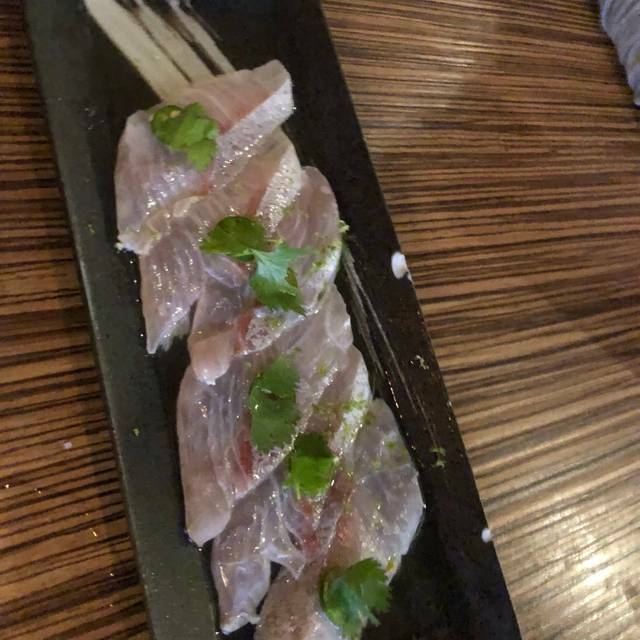 The fish was very fresh and delicious! We would highly recommend Blufish! Great service, order was filled fast and correct. The restaurant is clean, the bathroom is very nice and clean. Cozy, nice, and welcoming interior. Casual and comfortable place to eat. Food was good. Felt rushed when other tables did not appear to be getting that push to leave the server being attentive is good but felt rushed to order, rushed to eat and rushed to pay and leave. Best sushi around in a hip, city like atmosphere. You can hardly believe it's in the burbs! Service & food is very good. 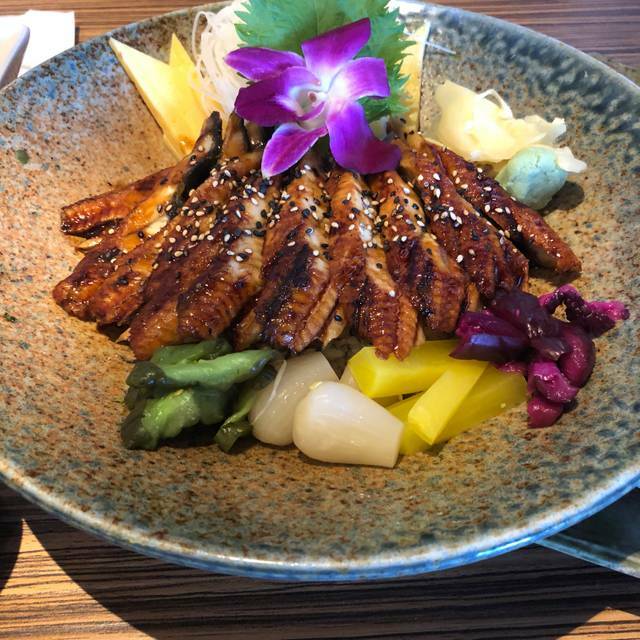 We frequently come to Blufish and are never disappointed. The sushi is always fresh and their drinks are always yummy. The ambiance is beautiful and very welcoming. We particularly love the waitress Sarah. 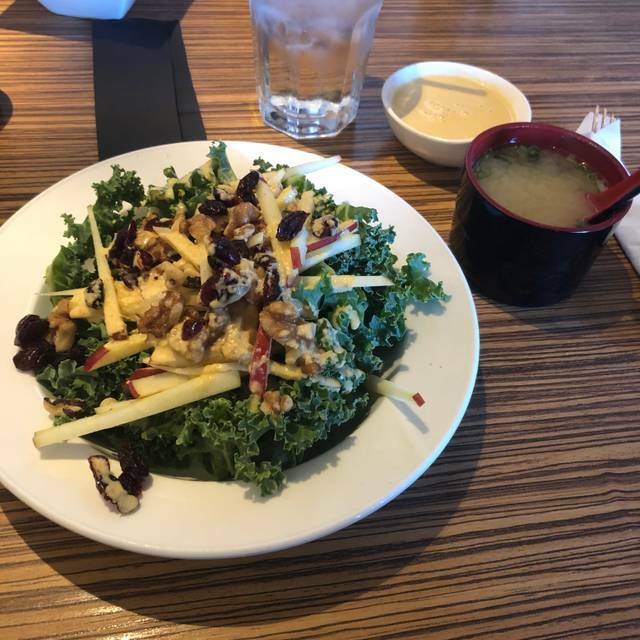 So happy to have this amazing restaurant in our area. An enjoyable Saturday evening meal with friends. Reliably good food and service. Thank you! One of our favorite restaurants. Hooked on the Bibimbap! And house salad. Service is generally good, with only a couple of lapses over 2+ years. Highly recommended. My go-to for sushi in the neighborhood. Love that they have a black rice option! Always accommodating! Outstanding service. Attention to details and speed. My new favorite place, I love it!! We were asked by the customer at the table behind us to leave because it was his brothers birthday and they were waiting for our table. He did offer to buy us a round of drinks if we moved to the bar. We declined the offer of drinks. Arrived for an 8:15 reservation and was seated immediately (restaurant was surprisingly empty). Unfortunately, didn’t see a waiter for 20 minutes. Had to catch the eye of the manager to make that happen. Food was wonderful as always, but towards the end of the night their cleanup crew was picking up carpet around our table while we were contemplating dessert. (It was only 9:15.) Dust and dirt flew everywhere. Totally turned us off. The staff could have been cleaning other areas where people weren’t seated. Another opportunity for communication from management to staff. There’s more competition in town now so hopefully they’ll get it right again soon.